For a new feature from our series of articles presenting different cultures in Berlin that already featured the Greeks, Poles, or the Turkish people we want to showcase some of the most interesting things that Syrian people have brought to Berlin. Our listicle is simply brimming with versatile talent – among others we’ve got a Youtuber, several artists, writers and dancers, and – of course – a DJ. We also highlight a bunch of great social initiatives created either by or in cooperation with Syrians that you shouldn’t miss. 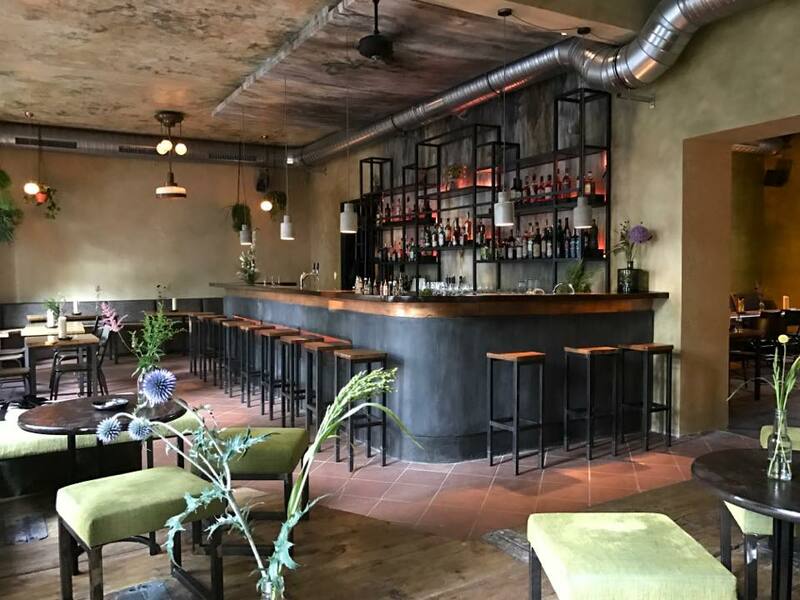 Last but not least, scroll right to the bottom of the article to find the best locations for Syrian food that Berlin has to offer! Berlin is this hilarious place where a tacky discounter with a hot Angebot for plastic flip-flops can sometimes be located literally a few steps away from a concept store. This divergence is definitely among top 5 characteristics of this fabulous city – the city that inspires all different kinds of creative thinkers – many brilliant designers among them! For our new shopping guide we have focussed on those stores with a especially contemporary concept that combines cutting-edge fashion with other products such as interior design, accessories, beauty products and more. Enjoy our selection of concept stores below! 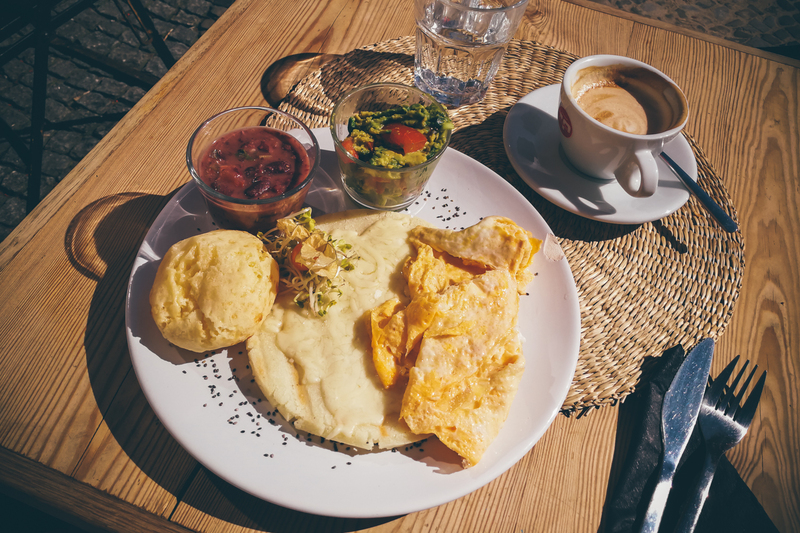 After one of those vigorous Berlin weekends there is nothing more rewarding than indulging in a delicious breakfast, made and arranged beautifully by one of the many fantastic breakfast places in Berlin. Something tasty to wake up your senses after that long night out, that exciting Stranger Things showdown or that draining study session. 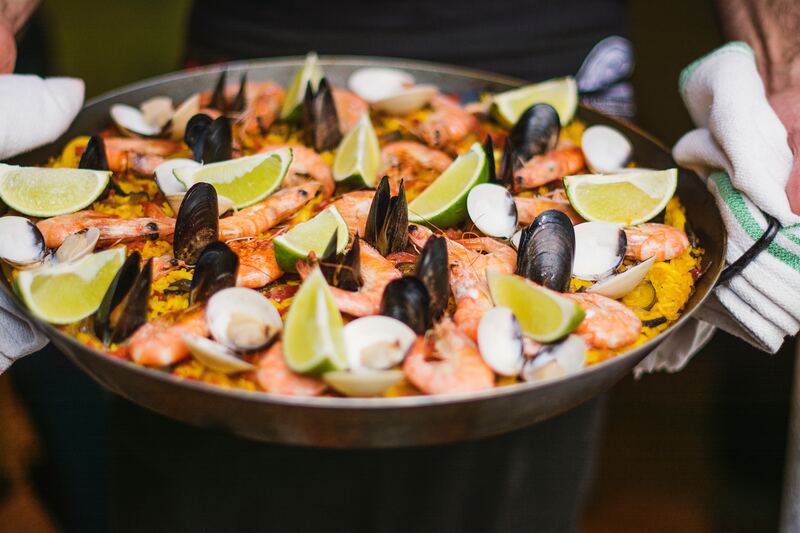 We know that internationally there is a lot to find in Berlin’s culinary pot of cafes and restaurants. 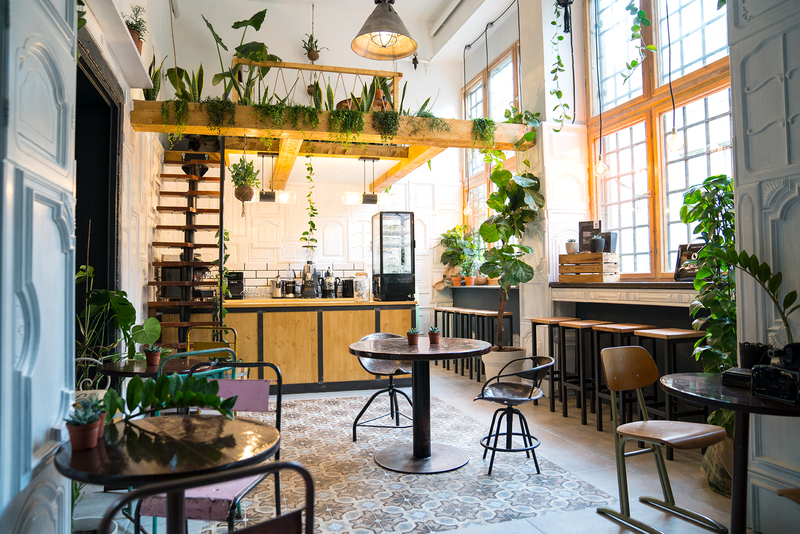 To prevent you from visiting Roamers for the 4th Sunday in a row or get your needed matcha-fix again at lovely Brammibals, we put together five mouth watering unusual places to mix up your breakfast game. 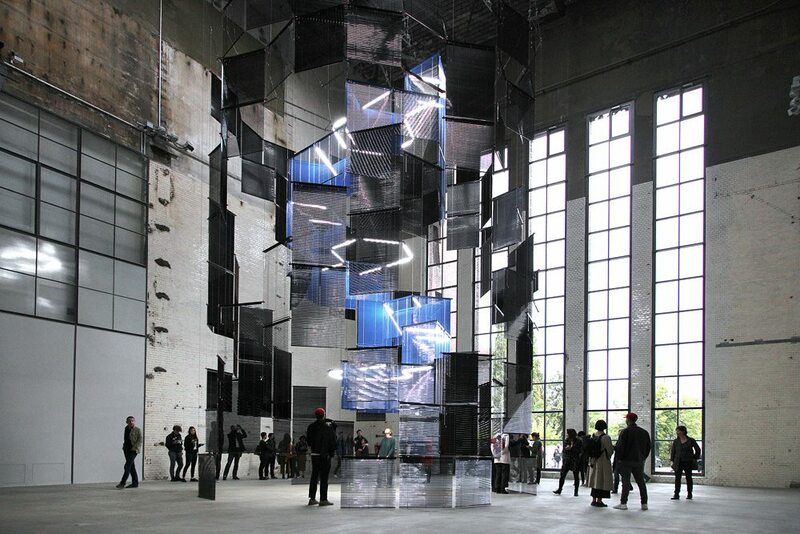 Many years ago I encountered Chiharu Shiota’s work in Berlin and fell in love with her world of black wool threads. Today I am really happy that the Berlin-based artist – even after her international success – is still exhibiting new works here in town regularly. Inside the rather traditional St. Nicholas church museum located in the Nikoleiviertel where you would never expect to encounter her newest eye-gasmic art piece. To the occasion of the 500-year anniversary of the Reformation, Chiharu Shiota has created a spatial installation titled Lost Words transforming the whole church into a spider web of thoughts. The pages captured by her thread are the Ten Commandments in several languages. This relates to the Reformation in the sense that before that, the Bible was only read and taught in Latin which made religion only discussable and understandable for the rich and wealthy. 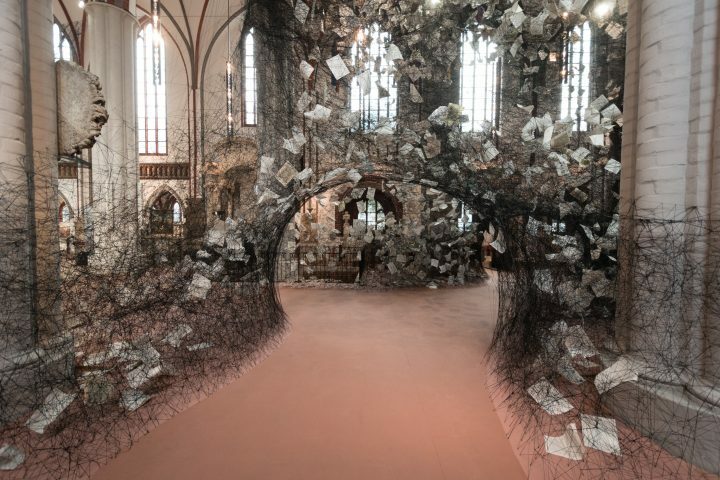 Even if you are not a religious type, Shiota’s work shows you the power of the written word. It shows how a simple idea, the idea of the translation of a sacred text, can have a lasting impact on the whole world as we know it. The address, more pictures, and a video of the making of the art piece after the jump. 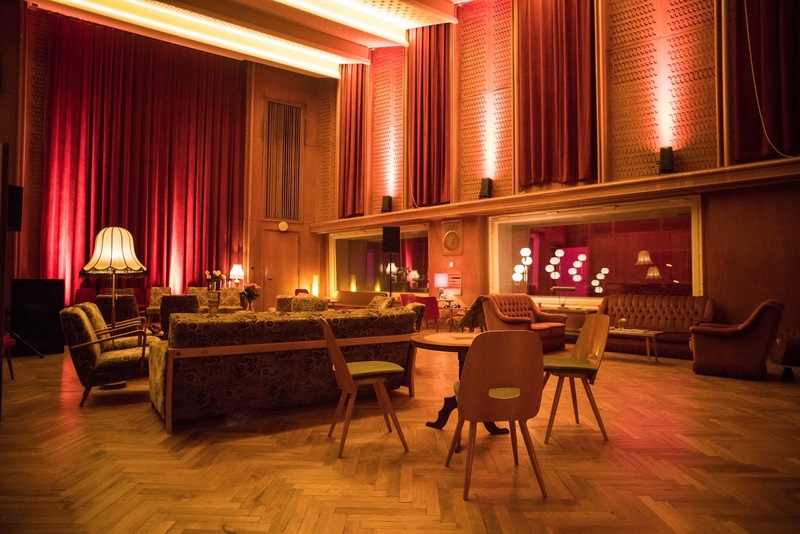 Perhaps one of the main thoughts when thinking about Berlin, at least for young people that is, are its popular nightclubs, music venues, events, clubs and techno parties. In fact, Berlin has been gaining a reputation of this wild and sleepless city where the party never ends. 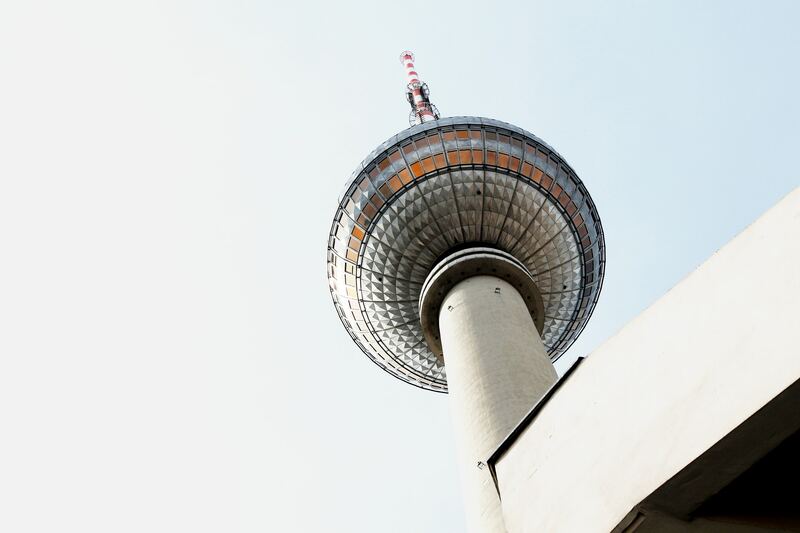 However, Berlin is much more than just an endless rave – not to mention that it was the capital of Nazi Germany and it was also infamously divided during the Cold War – and its historical landmarks are a crucial part of what makes Berlin such an interesting city. So, although we usually try not to write about mainstream tourist sights, through the big urban icons listed in this piece you will get to understand a little bit of the history behind them.